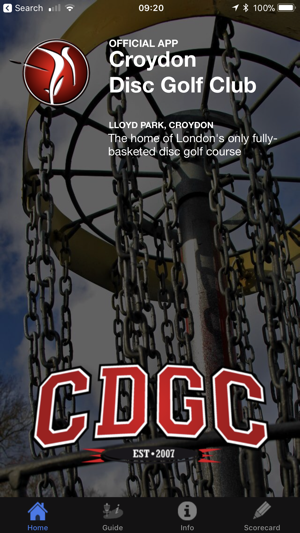 The official Croydon Disc Golf Club app to accompany you on the course. 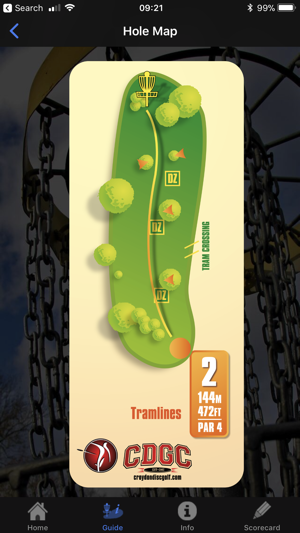 - A full course guide with maps, satellite view and pro tips. 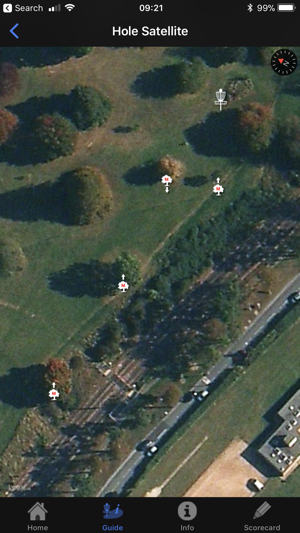 Course updates. Support for iOS11. 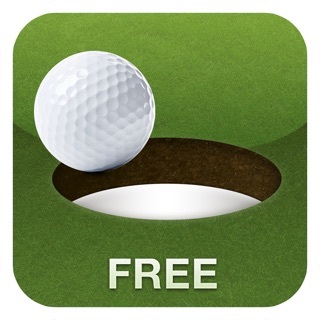 i am biased ( i am the chairman of the club) but this app is perfect for new and old players alike. 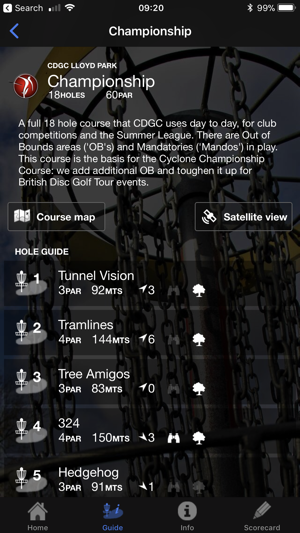 It helps new players to the course navigate the park safely and with the disc hire scheme means that more players will be able to access the the sport, the club and the course. my thanks to all those who gave their time to make this app happen. 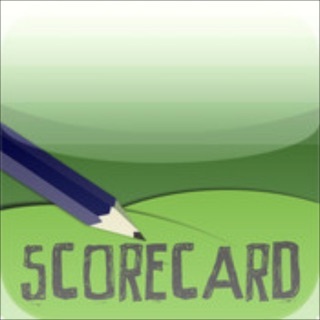 Awesome app. Slick, attractive design with excellent info for both newbies and seasoned Lloyd Park veterans. 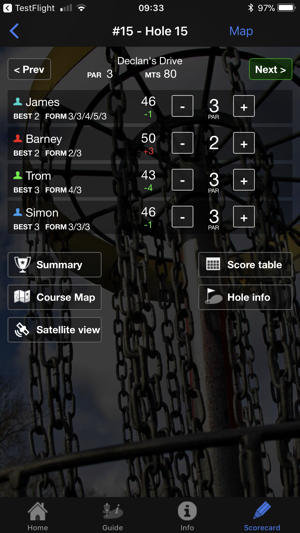 Love that it also incorporates a score card on top of both course maps and satellite view. Great work and hopefully we'll see some more of these for other UK and worldwide courses.